Regain Recovery is a premier residential treatment centre for substance misuse. 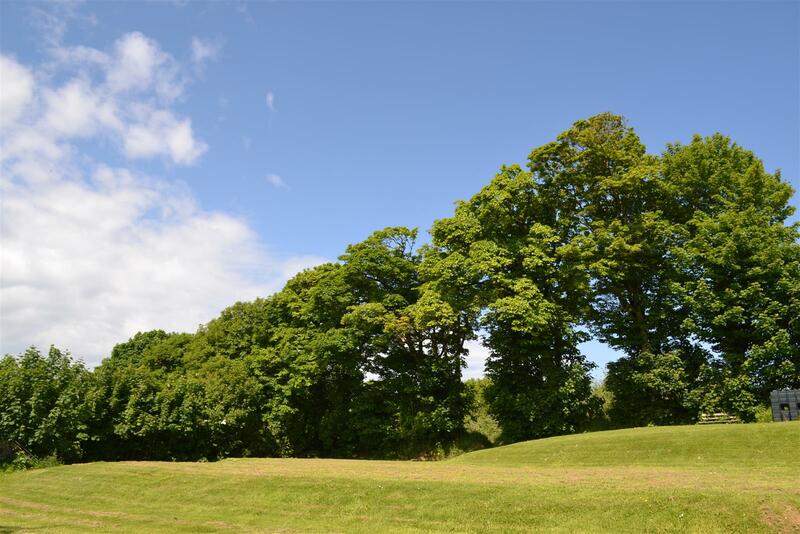 We offer intensive, individualised therapy as well as medically supervised detoxification in calming, natural surroundings - where you can finally reflect, restart and regain control. No two clients at Regain Recovery go through the same journey, so our comprehensive, personalised treatment plans are tailored to ensure that you’re treated as an individual. We offer an exclusive combination of several therapies to cater and adapt to your needs, always putting you first. 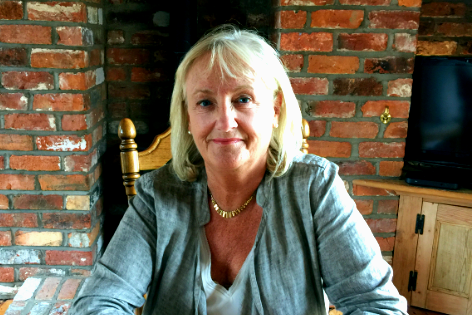 Regain Recovery founder, Gerri Creedon, personally works with every client at the centre. Along with our therapists and clinical staff, she has years of experience in providing cutting-edge ‘reality’ therapy and life-changing treatment. We pride ourselves on offering an unsurpassed number of one-to-one sessions per week. 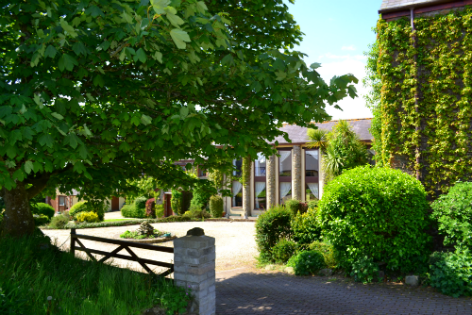 Hidden in the heart of the idyllic Devon countryside, our intimate facility accommodates a maximum of 5 clients. Private gym, swimming pool, and nutrition from our on-site chef provides the ultimate healing environment away from the pressures and distractions of life, so you can focus on your recovery. After a period of evaluation and assessment we will create an individualised and tailored program specific to you and your treatment needs. You will have a dedicated therapist who will work with you throughout your stay and your dedicated recovery worker will work alongside you to ensure maximum benefit from your individualised therapy programme. Recovery is a journey, we work with you to develop the tools you need to maintain a life free from addiction. A life free to feel joy, to experience inner calm, to manage stress, engage in healthy activities and build and maintain healthy and caring relationships. You will leave with a completed "Regain Recovery" plan. Subscribe to our YouTube channel to keep up to date with our videos. "Regain Recovery made such a positive impact on my life - I now have a life!" Regain Recovery offers a complete individualised program for all clients. Our facilities are second to none and we aim to provide the best care before, during and after your stay with us. We treat you and not just your addiction. The Regain program runs 7-days per week. Everyone is different, and for this reason, we tailor our programs to meet your individual needs. There are several group therapy sessions throughout the day which includes Cognitive Behavioural Therapy (CBT), Expression Through Art, Expression Through Music, Mindfulness and Mood Management. It’s important to remember that the time you spend at Regain is the start of your journey and adjusting to life after Rehab can prove challenging. In collaboration with you, we will also develop an individualised aftercare program, which will look at all aspects of your life and address critical areas that may influence a high risk of relapse. We are a small clinic with a high ratio of staff to client involvement. Our therapists and clinical staff have years of experience in providing cutting-edge ‘reality’ therapy and life-changing treatment. Our clients have reiterated this by stating that ‘my experience here at Regain has been positive and life changing’. Our facilities are first class and includes a gym, hydrotherapy pool and a swimming pool. We believe that exercise promotes health and well-being and exercise can be built into your individualised program. Our staff have over 30 years’ experience in dealing with addiction and substance misuse.